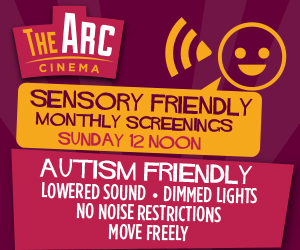 Sensory Friendly screenings are scheduled for 12 noon on a Sunday, every few weeks and at least once per month. 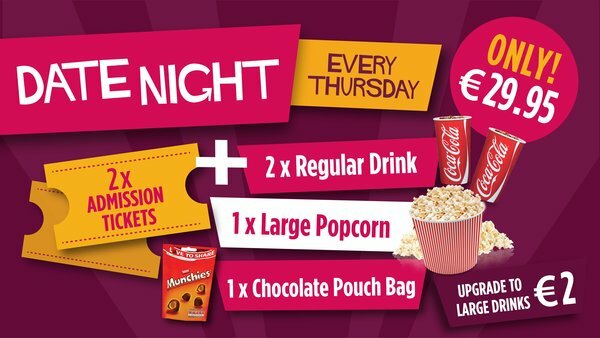 Sometimes we schedule extra screenings if there are suitable films and times available (e.g. during holiday times). 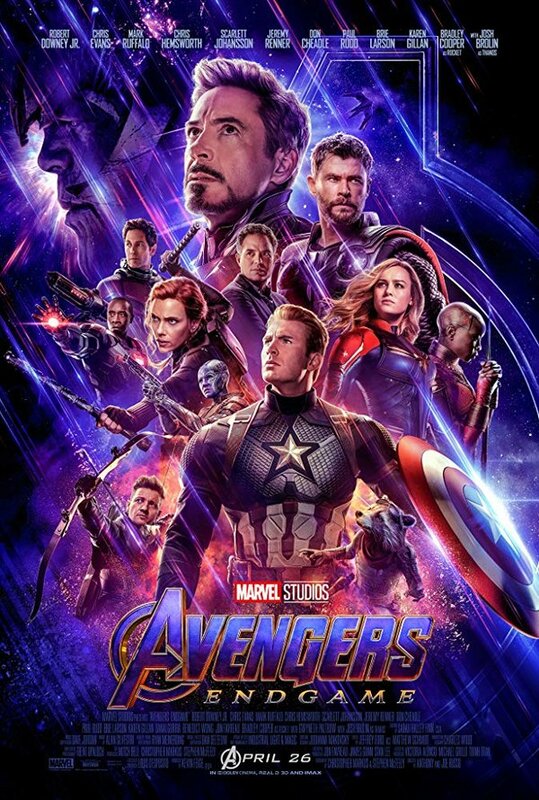 When a screening is scheduled we include this in our weekly listings. We also post notices on our Facebook page whenever a screening is organised, so make sure to Like our page to receive updates.